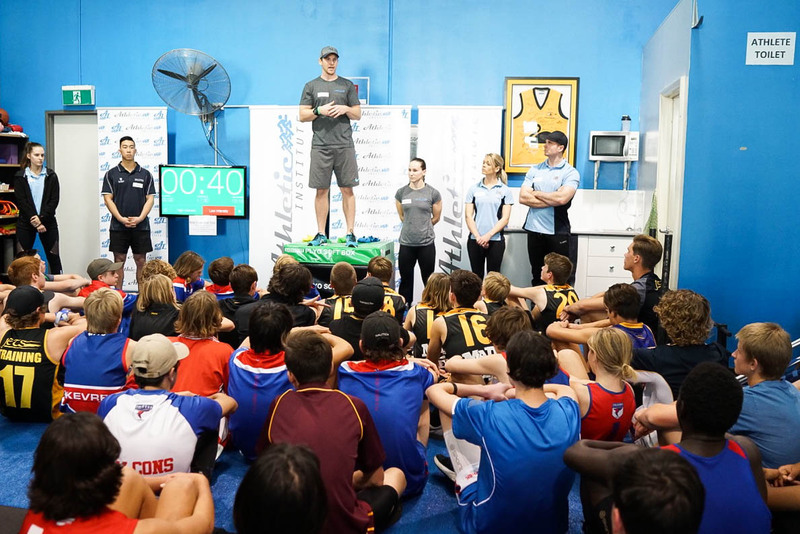 Athletic Institute in conjuction with the West Perth Football Club are creating history by launching its very first strength and conditioning program for youth athletes across all development squads. 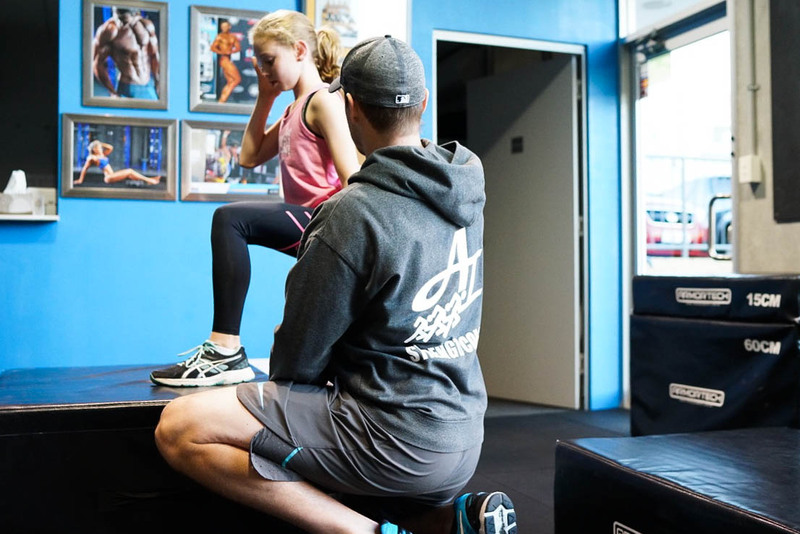 Want to find out how your junior athlete will benefit from our Youth Athletic Development Program? Our blog post explains it all! 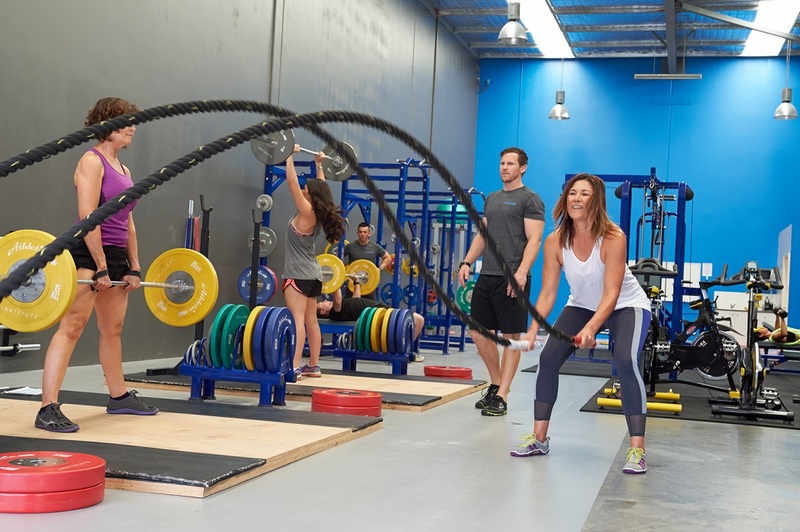 6:00am Monday morning your alarm goes off and suddenly hitting snooze gives you as much satisfaction as finishing that cronut (croissant x doughnut) last night… But that Monday morning workout will be worth it!